Exhaust system to your needs. 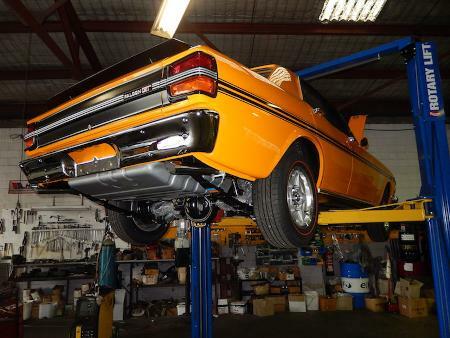 Specialising in installations, modifications, custom work, restoration, repairs and replacements for standard exhaust systems and specially made to order, meaning that you’ll always get the muffler and exhaust system that’s perfect for you.We have a huge range of concourse reproduction exhaust kits for earlier Ford and Holden sedans wagons and muscle cars to finish of your project restoration. With over 60 years combined experience you can be assure Mark & Ron will take care of you!